At Sebastian River Medical Center, we strive to serve the needs of our communities by delivering the highest quality of care with compassion and respect. We dedicate ourselves to the communities we serve to deliver affordable health care to all and being responsible partners. 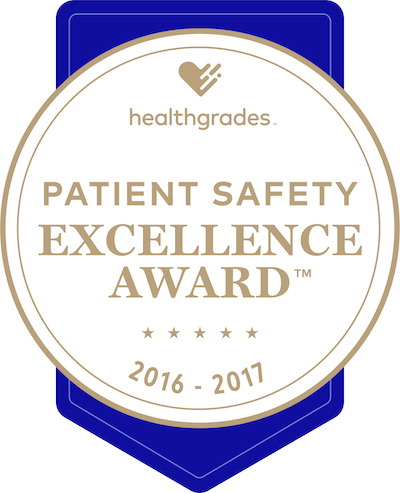 Sebastian River Medical Center is among the Top 10% in the Nation for Patient Safety and the only hospital in the region to achieve the 2016 and 2017 Healthgrades® Patient Safety Excellence Award. We pride ourselves on providing high quality, personalized care and earning our patient’s recommendation of Sebastian River Medical Center to their friends and family.